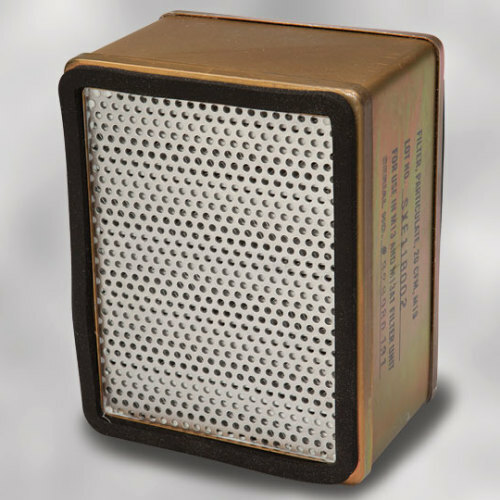 Typical, commercial-grade, activated carbon air filters are designed to remove many common vapor contaminants but they are not designed to effectively protect against many deadly CBRN agents that could potentially be used during acts of terrorism. 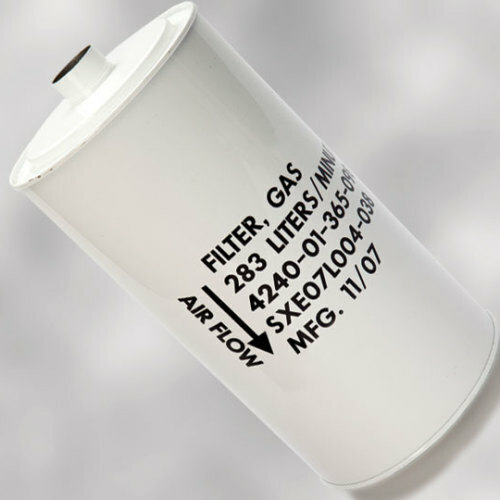 The full range of CBRN agents can only be effectively removed by using filters with specially treated carbon. 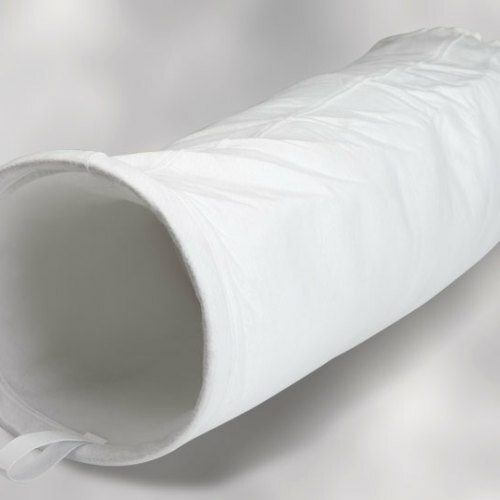 ASZM-TEDA, patented by the U.S. Army, offers the best chemical protection available. It is the only grade of carbon deemed acceptable for collective and personal CBRN protection systems and devices by the U.S. Army. 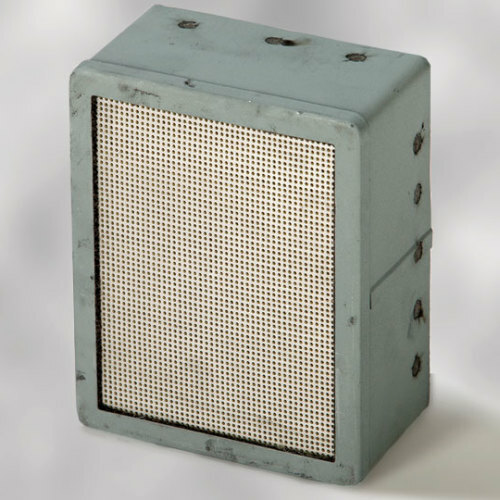 High Efficiency Particulate Arrestance (HEPA) filters were developed by the Atomic Energy Commission during World War II to remove radioactive dust from their plant exhaust. 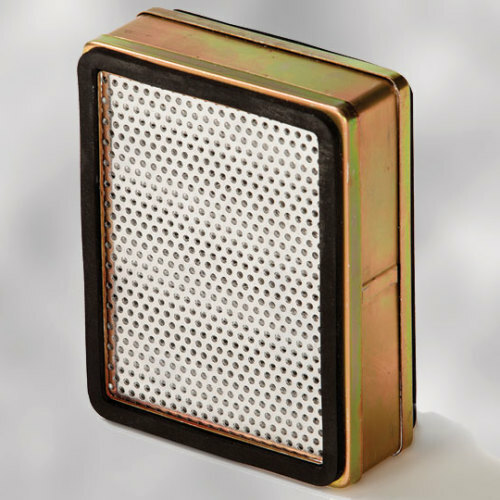 HEPA filters are now the primary filtration systems for electronic clean room assembly, isolation wards, surgical theaters, bioengineering, pharmaceutical processing and any application where maximum reduction or removal of sub-micron particulate is required. 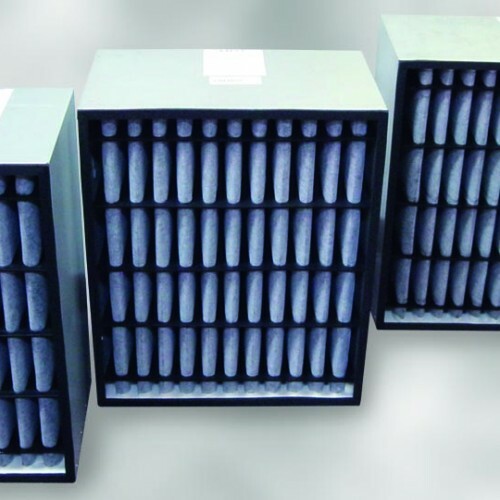 HEPA filters maintain efficiency over a lifespan of two to five years, depending on operating conditions. As specified by HDT, they are 99.97% effective by particle count, down to an average of 0.3 microns (including bacteria, fungi and other opportunistic micro-biologicals), which is 1/75,000th of an inch or 1/300th the diameter of a human hair. 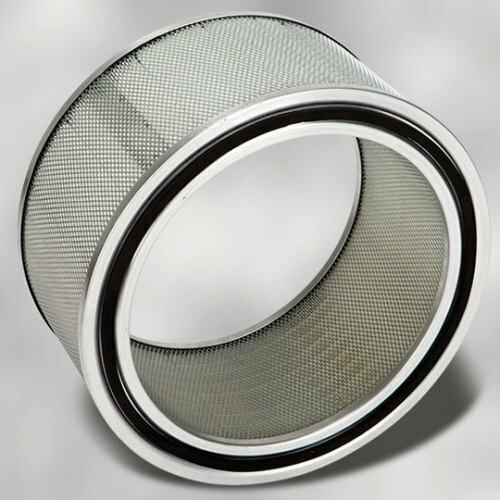 They become even more effective below the 0.3 micron particle size due to decreased face velocity of the particle slamming into the surface of the filter material. 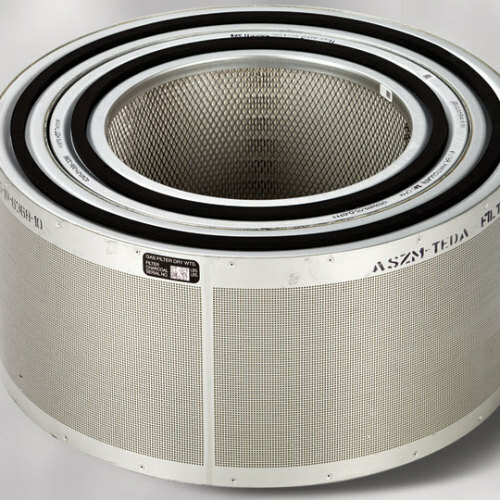 All HDT HEPA filters are leak tested according to industry and military standards. 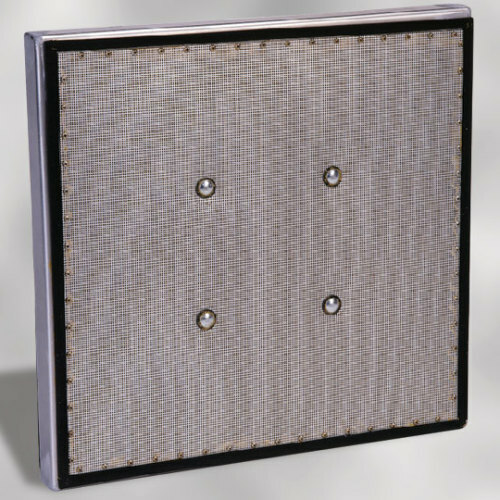 This is the most reliable method of challenging a HEPA filter system against an aerosol. 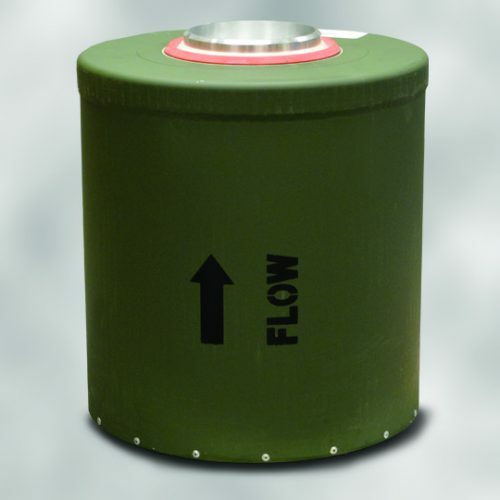 It measures and compares the downstream concentration to the upstream concentration of the aerosol to determine the system penetration. It must be <0.03%.